Enphase’s fourth-quarter earnings provided plenty of positive news for the company and investors. Highlights, covered here, include record shipments (more than 100 megawatts for the quarter) and very impressive gross margins (over 30 percent), as well as profitability on a non-GAAP basis. Enphase is riding a wave of strong fundamentals in the microinverter and DC optimization space. As shown in GTM Research’s latest market research report, The Microinverter and DC Optimizer Landscape, the area of module-level power electronics showed remarkable growth in 2013, rising 46 percent year-over-year to 1.1 gigawatts of combined global shipments. Moreover, microinverters have become a serious market player, accounting for more than 40 percent of the U.S. residential market in 2013. Enphase accounts for more than 90 percent of that figure. Shipments for the company continue to grow year-over-year, as more than 80 percent of Enphase’s business continues to be centered on a very hot U.S. residential space, which, according to GTM Research/SEIA’s U.S. 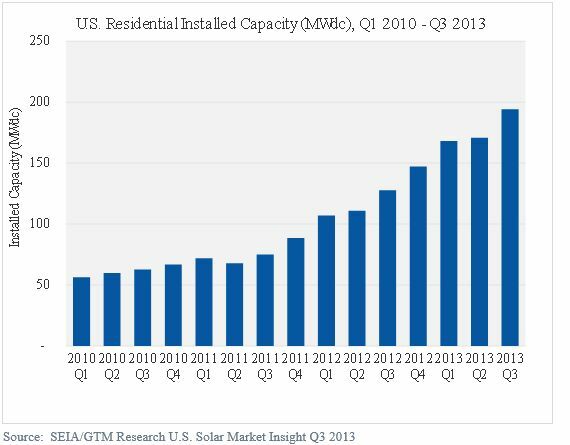 Solar Market Insight report series, is expected to top 1 gigawatt in 2014. More importantly, while Enphase has responded to growing price pressure by dropping ASPs, gross margins continue to expand, with Q3 levels topping 28 percent. While GTM Research expects much larger ASP pressures for the U.S. residential and commercial inverter market in 2014, more residential installers are buying into the microinverter’s unique value proposition, which targets system availability, labor savings and operational efficiency. Furthermore, a continued shift to Enphase's fourth-generation product in the sales mix should help reduce manufacturing costs. Enphase needs only to maintain its market share in the U.S. residential market to ensure strong shipment growth in the next year. Although the U.S. typically experiences a hangover at the start of every year, residential markets have remained steady, growing for ten consecutive quarters dating back to the second quarter of 2011. However, a few real challenges could emerge in 2014 for Enphase. 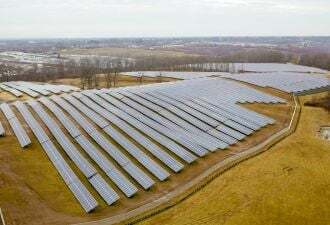 First, the well-publicized slowdown of interconnections in Hawaii will create major headaches for Enphase, as the firm's penetration in that state’s solar market has been nothing short of dominant. While the Hawaiian solar market won’t disappear overnight, its stagnation and possible recession in 2014 make Enphase’s expansion into other markets even more imperative. Second, market penetration in the third-party finance space could get trickier. Though the debate about whether Enphase and other microinverter companies should be considered “bankable” rages on, the proof is in the proverbial pudding: more than a dozen financial lease or loan providers back Enphase systems. The problem for Enphase is that the list doesn't include some of the largest providers of financing. According to GTM Research’s Q4 U.S. PV Leaderboard, SolarCity, which does not use Enphase's products, captured a 32% share of the U.S. residential market in Q3 2013. Sunrun, which just announced an acquisition of Mainstream Energy’s residential and distributor units, allows the use of Enphase's devices, but in very limited quantities. Partnership with SunPower is precluded by technology incompatibilities (and presumably, a conflict of interest with SunPower’s AC module partnership with SolarBridge). Share expansion on the part of these financiers would limit Enphase’s addressable market. Nevertheless, Enphase does enjoy a few large supporters of its own, including Vivint and Clean Power Finance. Part of Enphase’s strategy to combat these potential setbacks is to compensate by adding new markets. 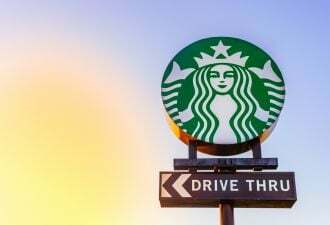 The company has been pushing a strong commercial campaign since late 2012 and has seen some success in megawatt-scale deployments. However, these projects tend to be an aggregation of smaller commercial systems or sub-systems. Furthermore, as GTM Research outlines in the Microinverter and DC Optimizer Landscape report, this market sub-segment will see added competition as three-phase string inverters gain more traction, providing better energy harvest at much-reduced costs versus the previous generation of small commercial central inverters, let alone microinverters. Adding to these difficulties, Enphase has yet to release a true commercial (i.e., three-phase) product, limiting its ability to scale in the commercial market. With non-U.S. markets capturing half of global module-level power electronics shipments in 2013, foreign growth is a very real wildcard for Enphase. Traditional European demand centers like Germany and Italy crashed last year, with minimal recovery expected for 2014. However, Enphase’s stronger European markets have included the United Kingdom and France, where residential demand has fared better. Even so, picking up considerable demand in the backyard of the industry’s leading string inverter incumbents in a fading distributed solar environment will be a challenging task. In the medium term, continued Asian expansion will be necessary to maximize growth, with Japan and Australia forecasted to be leading residential markets over the next couple of years. However, Australia is already a hotbed of module-level power electronics players, especially cheaper Asian alternatives, with a market environment that is much more comfortable with Chinese power electronics. Japan is an altogether different beast, where onerous certification processes for foreign inverter manufacturers will keep all but the most patient and tenacious microinverter and inverter players out of the market. While Enphase’s microinverter challengers are an order of magnitude behind in terms of shipments, most are still in their early stages of commercial operation and are riding in the wake of interest in module-level optimization that Enphase has worked tirelessly to build. Aggressive installers could be lured away by significantly lower-priced products from Asian entrants like APS. Investors could be more reassured by bigger balance sheets from companies like ABB/Power-One and SMA. At this stage, however, it’s difficult to imagine significant market share erosion in the next year for the company that defined the modern microinverter. With substantial growth expected in the core U.S. residential market, we believe that, despite real challenges and headwinds, Enphase is still strongly positioned for a positive 2014. However, continued turmoil and shifts in the U.S. and global solar markets ensure that Enphase will have little time to celebrate its successes if it intends to maintain its momentum and its growing leadership in the PV power electronics industry. 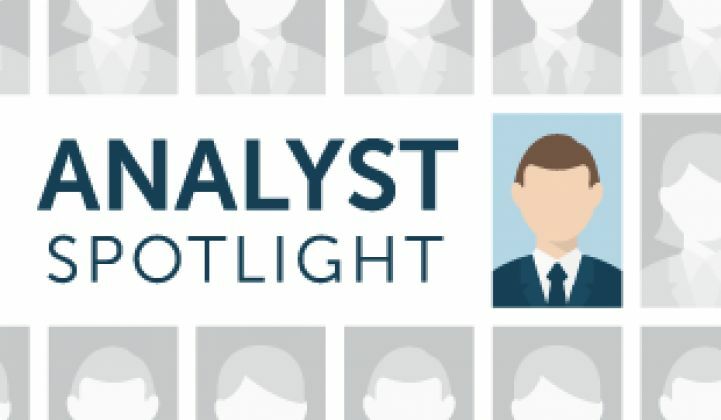 The Analyst Spotlight is a new weekly series from GTM Research that will feature data and insight from our solar and grid analysts.